We know that Twitter can be a daunting part of the social media landscape. It can however, be a very powerful and useful tool for maximising your professional and educational development. Come along to one of the 30 minute sessions to find out how it can benefit your professional practice. 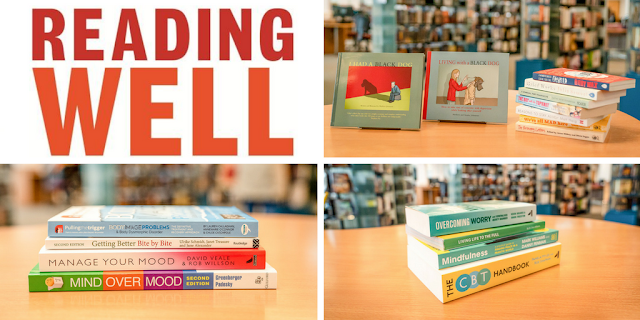 The Reading Agency's Reading Well collection is now available for members to borrow. 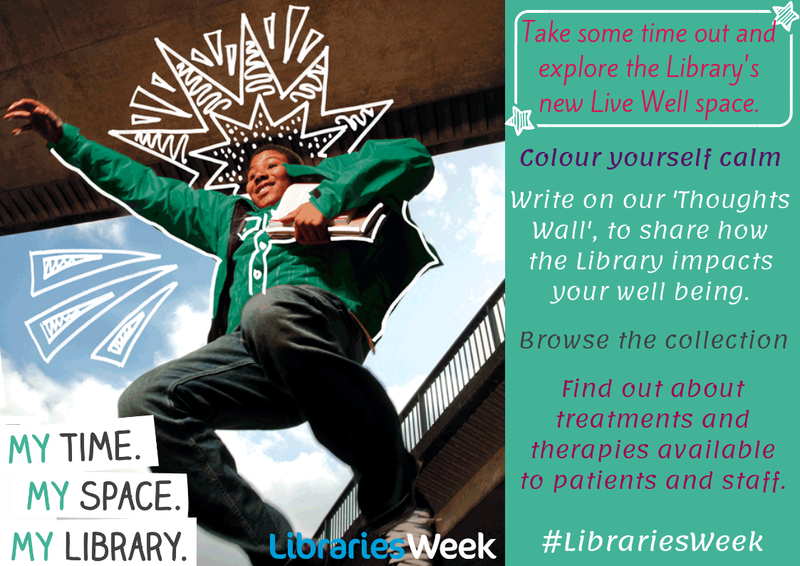 Located in between the Library Direct books and our Mindful Colouring corner, the programme covers topics like Reading Well for Mental Health, Reading Well for Dementia, Reading Well for Young People and Reading Well for Long Term Conditions. The idea is to promote the benefits of reading for health and well-being. Please come up to the Library in the Education Centre and take a look. We would love to see you! Join us next week for Health Information Week. We will be running events in the Library (find us in the Education Centre) and in the canteen. Come and find out how to spot 'Fake News', search for reliable, up-to-date health information and help yourself to some free fruit! We now have access to the BMJ Case Reports. You can gain access is via OpenAthens. If you would like to submit a report, please contact the Library and we will provide you with our Fellowship number. 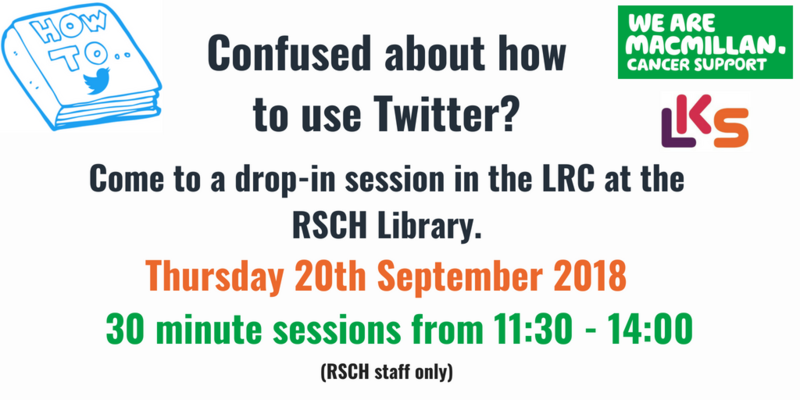 Please contact the Library if you require any assistance. The Hub offers much more than just pathways. The aim is for it to be the new area for all clinical pathways and departmental documents within the Trust, including a digital evolution of the Red Book. This initiative, driven by Dr Sue Davidson has been 3 years in the making. The Hub is a very high quality storage room. We need staff to fill it with good, safe, Royal Surrey pathways and documents. This is an exciting opportunity for each department to organise all of their documents and pathways, as well as to update them into the SPACE format. Help to update to the new format is available and a link can be found within the SPACE Hub to access this help. It will only be as good as information contributed. I want to encourage everyone who works with patients to add to the Hub. The pathway builder tool (electronic fuzzy felt) built in house by Dr Mark Halling-Brown is really easy to use. The Hub is also the new home of the Red Book but, in time, we aim to replace the Red Book with SPACE pathways. A clear flow chart is always going to be safer and more effective than 6 pages of text! There is also an area in the Hub for teams to store departmental documents. This will ensure that they are accessible across the trust, unlike those stored on the G drive at the moment. It is critical that Hub contains only first rate material. The motto is: a Library not a Skip! Ultimately the success of this project depends on people sharing their knowledge and expertise for the benefit of patients and other trust employees. Please be a part of the Hub’s success. 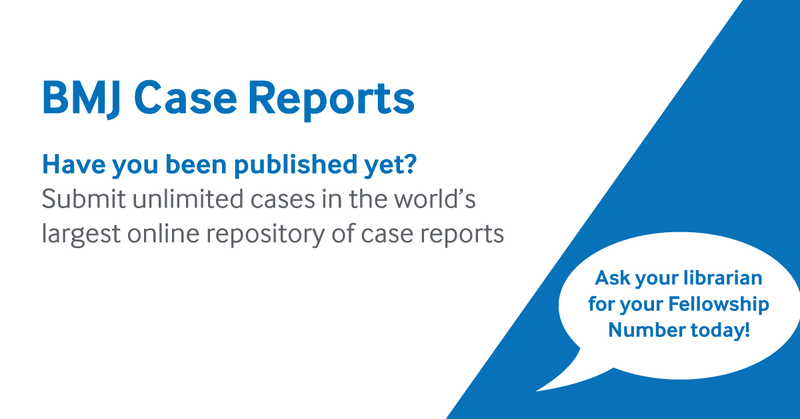 NEW - Wiley Online Medical and Nursing eJournal Collection now available from RSCH Library!